The new Buena Vista Farm in Zion, Illinois. Zion, IL - October 31, 2016 – Meagan Murray-Tenuta, of Buena Vista Farm and Becky Price are pleased to announce the purchase of their new farm in Zion, Illinois. They are eager to finally call the 62 stall, 42-acre parcel ‘home’ after Price closed on the deal this past Friday. 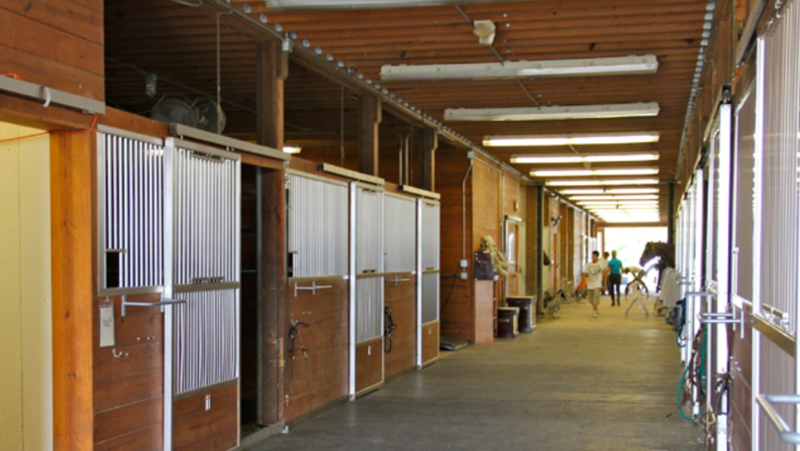 The property, formerly Hidden Knoll Farm on Delany Road, is a state of the art facility with high-end amenities to satisfy both horse and rider. Murray-Tenuta had been looking for property for several years but the deals never seemed to come together. This farm was perfect since they have lived there with their horses for the past four years already. Thanks to Jill Knowles, former manager, who helped put the deal together, Buena Vista now has a place to call their own. Roomy aisles and organized tack areas make an easy work environment. "This has been a life long dream of mine," said Price. "The farm is such a special place and was truly built with the care and comfort of the horses as a top priority." More additions to the already thriving business will include a riding school and summer camps, something Buena Vista hasn’t been able to do before due to cost and stall space. Assistant trainer, Colleen Holton, will help with the increased lesson load and special events. 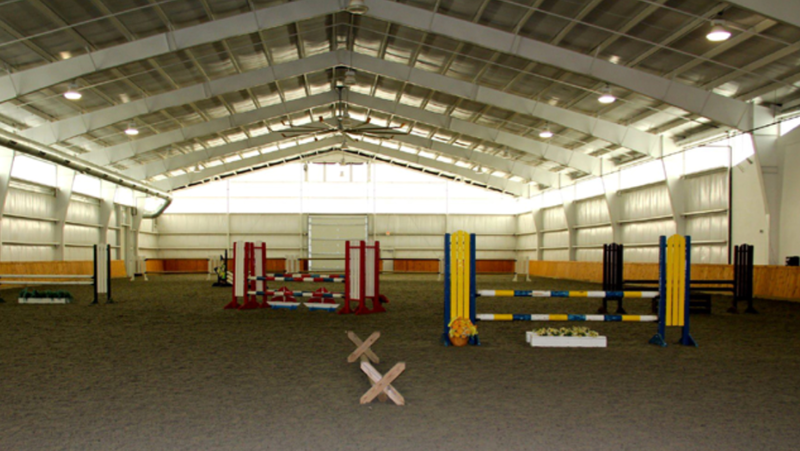 Buena Vista's large heated indoor arena. The farm will continue hosting clinics as they have in the past, starting with a great Bernie Traurig clinic, November 19th and 20th, from 7:45am to 4:15pm. 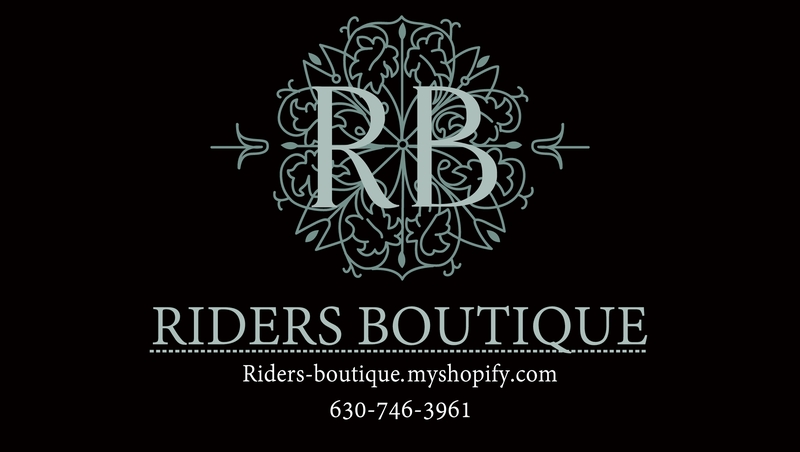 Auditors are welcome for $25 per day, which includes a 50% discount on Equestrian Coach subscriptions and an elegant trunk show by Rider’s Boutique. Watch the clinic and get some early holiday shopping done too. Murray-Tenuta and her staff will be on hand for tours of the farm and program information. Sarah Rhodes and her Autumn Road Farm along with Knowles and her Hidden Knoll business will stay on with their customers as they have previously. 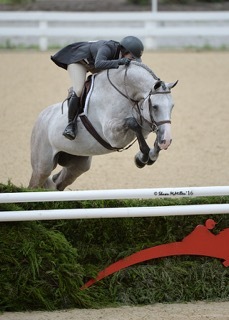 Emily Smith and Morning de Reve won the NAL Low Junior/AO Jumper Championship. Buena Vista Farm is a full service hunter, jumper and equitation business with an impressive track record. Murray-Tenuta has had top ten USHJA International Hunter Derby Final finishes for several years including this past year with Price’s horse, Editorial. 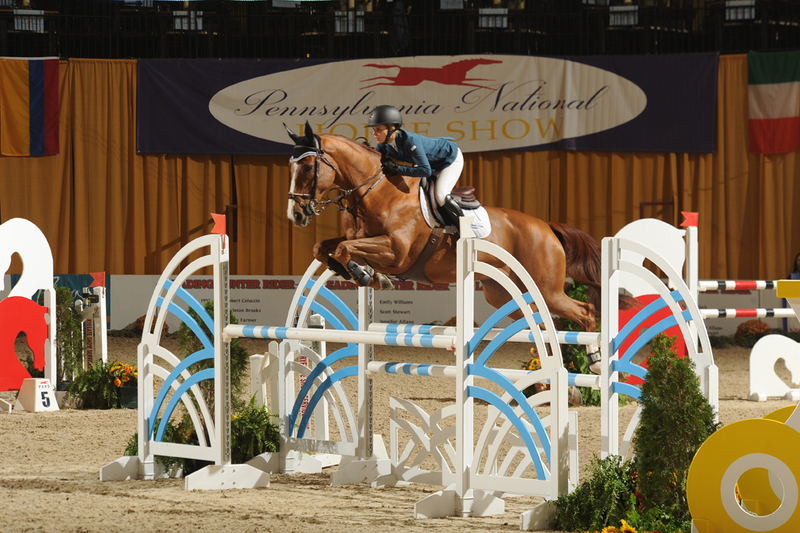 Customer Emily Smith and Morning De Reve, won the NAL Low Amateur Owner/Junior Jumper Championship at the Pennsylvania National Horse Show earlier this month. Meagan Murray-Tenuta and Editorial chat with assistant Colleen Holton. Both Murray-Tenuta and Holton have been riding since they could walk. In 2011, Murray-Tenuta was awarded the USHJA emerging professional award. 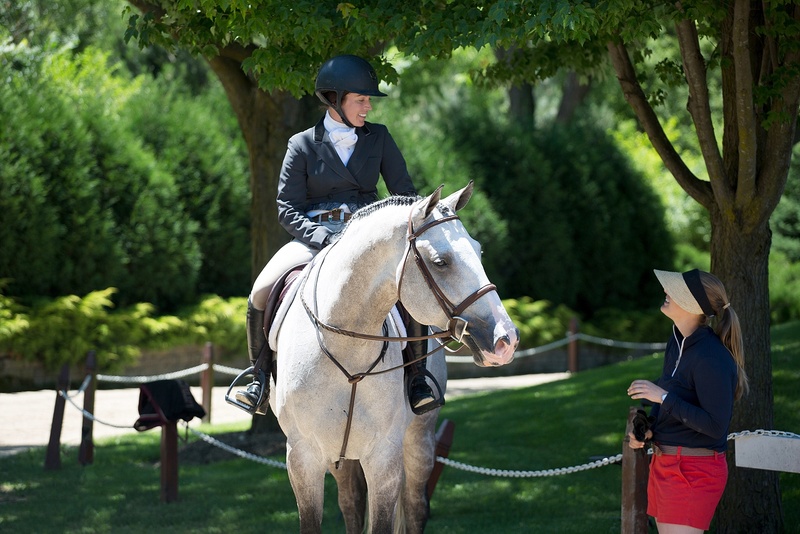 The young professionals work together to create programs for horses and riders that lead to success. Their ability to ride well, teach and care for their horses makes riding with them easy and fun with success in the show ring as well. Buena Vista competes locally and nationally including some winter time spent at the Winter Equestrian Festival in Wellington, Florida. For more information on Buena Vista Farm, visit their website at www.buenavistaequine.com. Contact Meagan Murray-Tenuta at meaganmurray@comcast.net or 847-875-8112.